HOW TO IMPROVE MEMORY POWER? HOW TO IMPROVE CONCENTRATION..WATCH THIS YOUTUBE VIDEO IN GUJARATI. 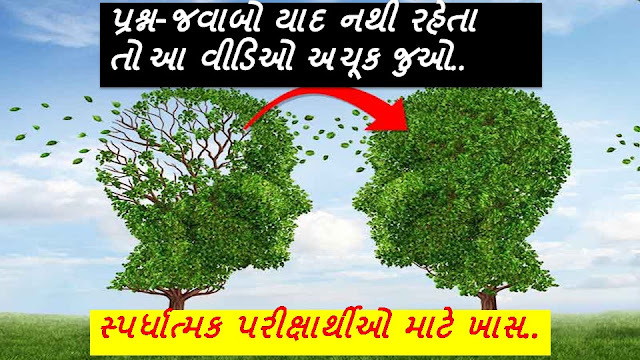 YAAD SHAKTI VADHARVANI TIPS BY E- TUITION GUJARATI. COMPETITIVE EXAMS NI TAIYARI KARTAUMEDAVRO ANE STUDENTS A AA VIDEO JOVO.